What could a terrorist really do with stolen fissile material? Godwin’s Law states that the longer an online discussion progresses, the greater the likelihood that Hitler will be mentioned. If an equivalent phenomenon governed discussions on international relations, foreign policy, and military strategy, it would revolve around nuclear war. Nuclear cataclysm is perhaps the most terrifying end to humanity we can imagine, but the longer nuclear weapons have existed, the more our fears that a nuclear attack might occur have diminished. What once seemed like a more devastating bullet in a nation’s military arsenal is now acknowledged as much more of a political lever than a usable weapon. As more discoveries are made about the impact of nuclear fallout and the scope of nuclear radiation, the less feasible it appears for a country to launch a nuclear weapon without critically damaging its own home front, assets, allies, or other interests. Although fear of actual nuclear conflict has decreased since the early-to-mid 20th century, 35% of Americans still view a nuclear disaster as a more likely cause of mass human destruction than a widespread deadly virus, according to a 60 Minutes poll.1 What has changed is the perception of how, why, and for what reasons an attack might occur. Fears that Russia or China would launch a weapon as part of a warfare strategy have declined considerably, given how much damage they would do to themselves as a result. A large scale-attack would be simply too destructive to the attackers themselves to be justified. However, there is one assumption that all of these arguments make: rationality. Although a rational nation would likely rule out using nukes, what about an irrational actor not bound by considerations of protecting its own “nation”? Enter the fear that has exploded over the past decade and a half, dominating news headlines across the globe: terrorism. Is it legitimate to even think about these two destructive lines intersecting, outside of conspiracy theories and worst case scenarios? Yes. Whether the US can develop a comprehensive strategy to directly combat such an unpredictable and dangerous intersect is the question we face today. 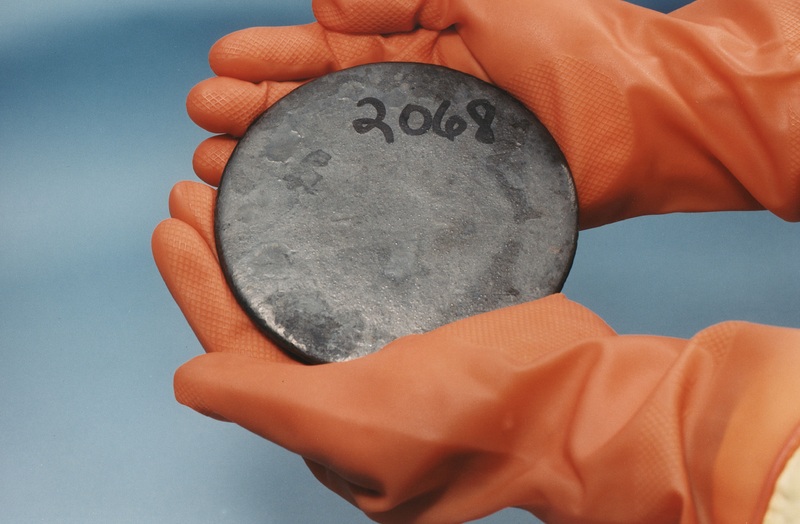 How might terrorists get their hands on nuclear material? There are a variety of possibilities. One method is for them to acquire it from a nation’s existing nuclear program, whether by a sales transaction with that nation or by force. The former is very unlikely from a country like Russia, who’s counterterrorism efforts have even outstripped our own at times. However, since the majority of terrorist organizations at the forefront of our concern have their roots in the Middle East, the logical countries for terrorists to target are places like Iran, Pakistan, and Syria. All of these are countries have been either suspected or found to possess nuclear materials and/or refinement capabilities. Their proximity to the volatile workings of terrorist cells make them the most susceptible to involvement with terrorists. Fissile material is being openly produced today, especially in the Middle East. India and Pakistan openly produce such material for weapons, as does North Korea. 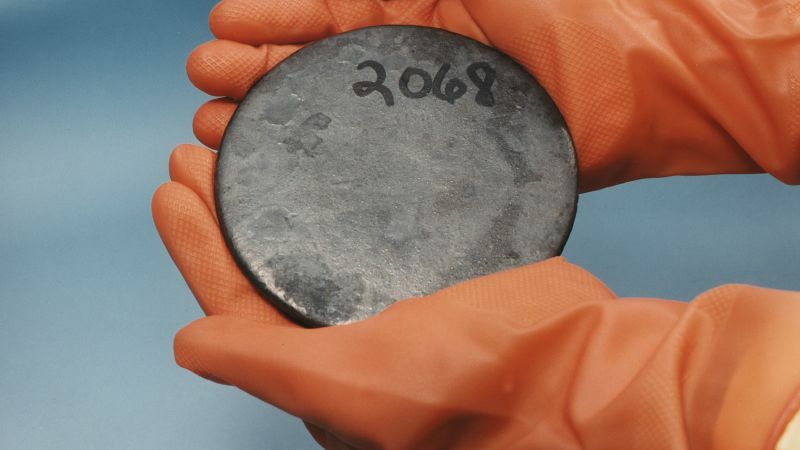 Russia continues to produce 1.2 tons of weapons-grade plutonium each year.4 Despite the fact that Russia is unlikely to make direct deals with terrorist organizations, they have been known for making weapons transactions with Iran, and thus could still be an indirect supply source. Terrorists have yet to acquire fissile material…that we know of. But it is no secret that they are actively trying. For example, according to the Justice Department, “from at least as early as 1992, Osama bin Laden . . . and others known and unknown made efforts to obtain the components of nuclear weapons.”2 In 2014, insurgents in Iraq seized nuclear materials used for scientific research at a university in the country’s north, causing Iraq to appeal to the UN for help to “stave off the threat of their use by terrorists in Iraq or abroad.”6 The amount seized was no more than 40 kilograms and unenriched, which would have presented considerable barriers to its weaponized use. However, according to Iraq’s U.N. Ambassador Mohamed Ali Alhakim, “These nuclear materials, despite the limited amounts mentioned, can enable terrorist groups, with the availability of the required expertise, to use it separate or in combination with other materials in its terrorist acts.”7 The materials have neither been traced to known terrorist groups nor recovered as of yet. In June 2015, partner nations and official observers of the Global Initiative to Combat Nuclear Terrorism (GICNT) gathered in Helsinki, Finland for the GICNT’s 9th senior-level Plenary Meeting. Since it was launched in 2006, the GICNT has grown into a partnership of 86 nations and 5 official observers committed to strengthening global capacity to prevent, detect, and respond to nuclear terrorism. 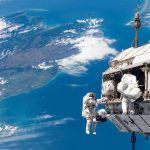 This global cooperation is heartening, and the US must lead the way. There is no single strategy the US can adopt simply and quickly to combat nuclear terrorism. However, it can combat the individual components of this composite threat. At its heart, the nuclear counterterrorism effort involves assessing the interest of terrorist groups in acquiring and employing nuclear materials, addressing vulnerabilities regarding the storage of these materials, developing means of detecting nuclear weapons or material in the possession of terrorists, and identifying the source of such items through nuclear forensics and attribution.8 The US’s counterterrorism efforts are already targeting the actors, but the US must also not neglect a proactive look at the weapons they might use. Our perception of the nuclear threat has changed radically, but it is never something that can completely be ignored—especially when our biggest current threat consists of irrational actors whose goals are serviced by mass destruction. Sixty-Minutes Poll: America’s Worst Fears: http:// www.vanityfair.com/culture/2015/01/fear-60-minutes-poll. 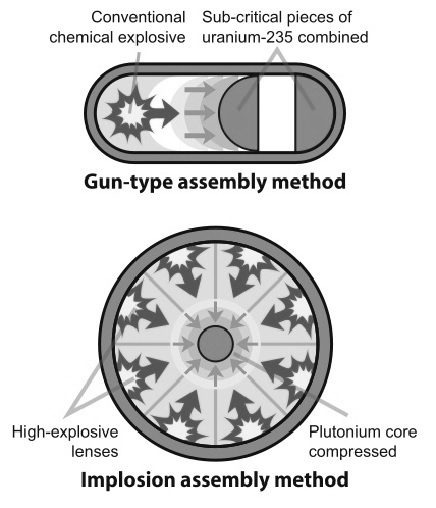 Types of Nuclear Weapons: https://www.ctbto.org/nuclear-testing/types-of-nuclear-weapons/. Nuclear Terrorism: Our Biggest Priority—Isn’t: http://www.nti.org/analysis/speeches/nuclear-terrorism-priority-isnt/. 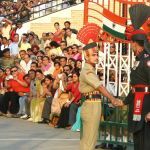 List of Nuclear Powers: http://www.armscontrol.org/factsheets/Nuclearweaponswhohaswhat. The Threat of Nuclear Terrorism: http://nsarchive.gwu.edu/nukevault/ebb388/. Ellyse Elmer has created 6 entries.